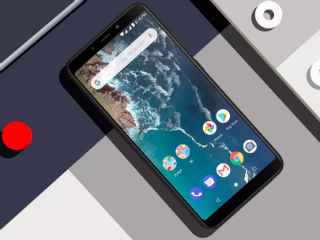 The Mi A2 from Xiaomi is a part of Google's Android One Program. It sports a 5.99-inch display with fullHD+ resolution and Corning Gorilla Glass 5 for protection. It is powered by a Snapdragon 660 processor, has 4GB of RAM and 64GB of internal storage. The Xiaomi Mi A2 has a metal unibody design and a 3000mAh battery. It has a USB Type-C port at the bottom and an IR Blaster at the top. The Xiaomi Mi A2 runs stock Android 8.1 Oreo. It has a dual camera setup at the back consisting of a 12-megapixel primary camera and a 20-megapixel secondary camera. The smartphone also has support for Qualcomm's Quick Charge 4+. It is a dual SIM device with support for 4G and VoLTE on both slots. 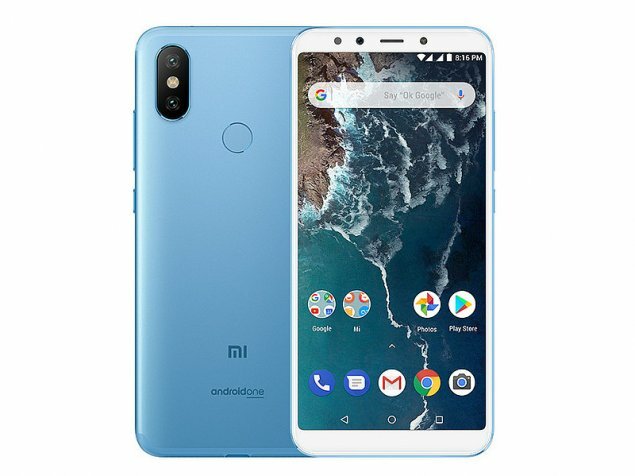 Xiaomi Mi A2 smartphone was launched in July 2018. The phone comes with a 5.99-inch touchscreen display with a resolution of 1080x2160 pixels at a pixel density of 403 pixels per inch (ppi) and an aspect ratio of 18:9. Xiaomi Mi A2 is powered by an octa-core Qualcomm Snapdragon 660 processor that features 4 cores clocked at 2.2GHz and 4 cores clocked at 1.8GHz. It comes with 4GB of RAM. The Xiaomi Mi A2 runs Android 8.1 Oreo and is powered by a 3,000mAh non-removable battery. As far as the cameras are concerned, the Xiaomi Mi A2 on the rear packs a 12-megapixel primary camera with an f/1.8 aperture and a pixel size of 1.25-micron and a second 20-megapixel camera with an f/1.8 aperture and a pixel size of 1.0-micron. The rear camera setup has phase detection autofocus. It sports a 20-megapixel camera on the front for selfies, with an f/2.2 aperture and a pixel size of 1.0-micron. Xiaomi Mi A2 based on Android 8.1 Oreo and packs 64GB of inbuilt storage. 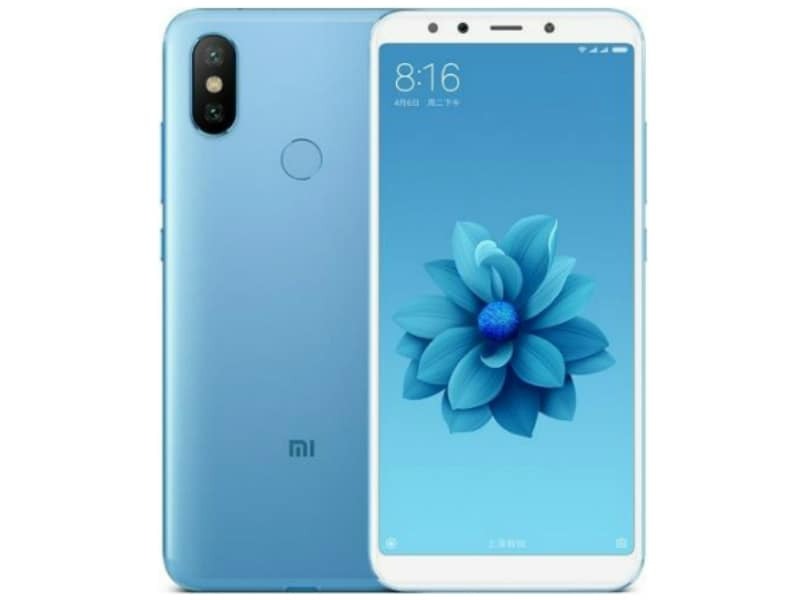 The Xiaomi Mi A2 is a dual-SIM (GSM and GSM) smartphone that accepts Nano-SIM and Nano-SIM cards. Connectivity options on the Xiaomi Mi A2 include Wi-Fi 802.11 a/b/g/n/ac, GPS, Bluetooth v5.00, NFC, USB OTG, 3G, and 4G (with support for Band 40 used by some LTE networks in India). Sensors on the phone include accelerometer, ambient light sensor, compass/ magnetometer, gyroscope, proximity sensor, and fingerprint sensor. The Xiaomi Mi A2 measures 158.70 x 75.40 x 7.30mm (height x width x thickness) and weighs 168.00 grams. It was launched in Black, Gold, Lake Blue, and Rose Gold colours. 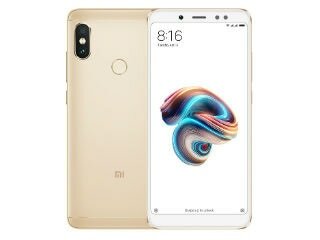 As of 18th April 2019, Xiaomi Mi A2 price in India starts at Rs. 11,499.